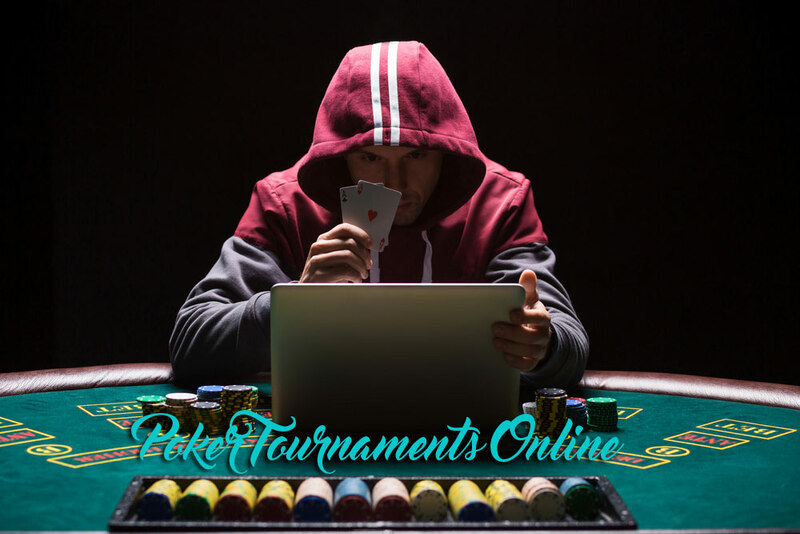 The online gaming community has ushered in several exciting possibilities and one which is gaining an increasing amount of popularity is the ability for players to access multi-table poker tournaments. In terms of sheer excitement, few alternatives can match the white-knuckle thrills associated with ascending to the top of a multi-table match. Of course, there is also the very real possibility of walking away with a tidy sum of money. In order to leverage these opportunities in the most effective manner, it is important to know some of the most common misstakes to avoid as well as to recognise a handful effective strategies to embrace. Let’s take a look at these concepts below. Many experts feel that the most prevalent mistake is to play too many tables. This is largely due to temptation. More is not always better. It is challenging enough to keep track of four tables at the same time. If this number doubles for the sheer sake of profit, the chances are high that otherwise needless mistakes will be made somewhere along the way. The other problem with this approach is that it can often be difficult to find tables with the same buy-in levels. To meet hourly profit margins, players might be forced to choose tables with lower overall values. This will inevitably lead to hourly rates declining. So, it is clear that the one of the most critical MTT poker tips is to only take on as many tables as you can handle without sacrificing sound judgement. In order to enjoy a healthy profit margin, MTT poker tips frequently stress the need to practice heads-up tournaments. The primary reason behind this methodology is that the prize money (normally) rises substantially between second and first place. However, strategies are also likely to change. One common mistake is to keep embracing risk. This can lead to substantial losses within a short amount of time. There is little room for error when so much depends upon a single hand. Multi-table heads-up games should therefore be played much more conservatively. While small bluffs will occur, larger moves will not be seen unless both competitors have strong hands. In other words, playing it safe is a much more prudent approach during a heads-up multi-table round. One of the issues which some players will encounter is the fact that multiple buy-ins will cost money over time. This causes some to shy away from practising and honing their skills. To be sure, losses can and will occur. This is the nature of the game. The way to avoid crossing any financial red lines is to limit games to smaller stakes. Players will still be able to learn without becoming distracted due to incorrect decisions. It has been said that temptation is the worst enemy of any poker player. This maxim is even more true in reference to multi-table games. Players are provided with deep stacks and a seemingly unlimited number of chips. The danger here is that beginners may start to play entirely too many hands. Let us not forget that even massive funds can become depleted in a relatively short amount of time; particularly when playing a number of tables simultaneously. This is why it is always a good idea to avoid playing weaker hands. At first glance, this suggestion might seem to contradict the conservative strategy that was mentioned earlier. We need to point out that there is a fine line between aggressive gameplay and one associated with foolish mistakes. To be clear, a poker player should ALWAYS be aggressive and this observation is even more true in reference to a solid MTT poker strategy. The reason behind this is simple. Betting players can win in two ways. They can either have a superior hand or their style could cause others to fold. Either way, this is much better than calling and hoping that statistics prove favourable. Once again, this does not signify that chips should be tossed around the table. It rather means that a calculated level of assertion can produce very real results. These are all powerful MTT poker tips which will be able to provide you with a leading edge. However, there is nothing more powerful than experience and patience. These two qualities will ultimately lead to success over time.